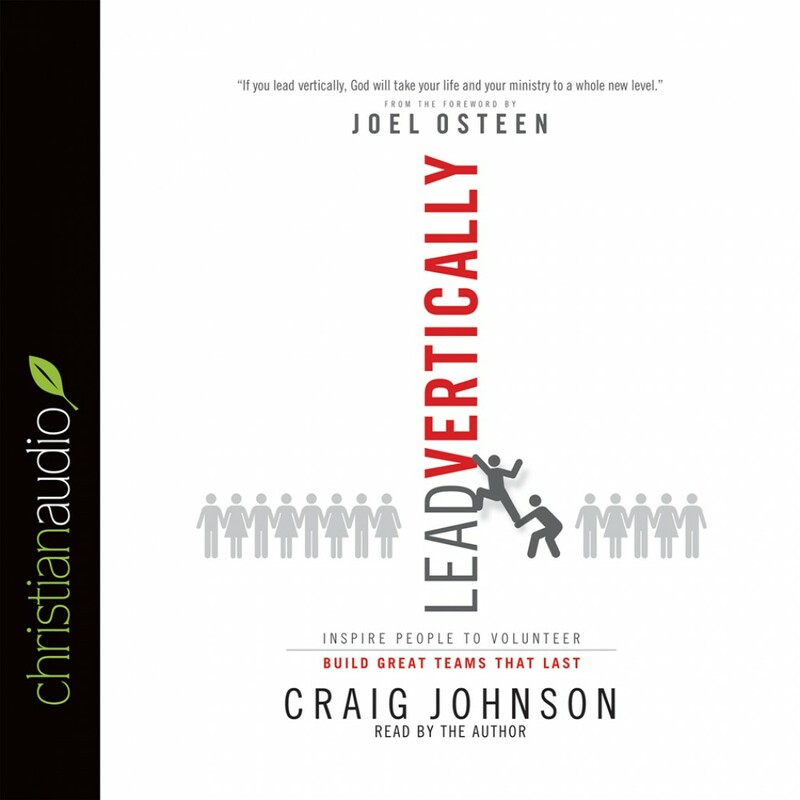 Lead Vertically by Craig Johnson Audiobook Download - Christian audiobooks. Try us free. When leaders inspire their teams with a vision of what is possible, passion meets production and truly great things start to happen. Craig Johnson offers a fresh look at the importance of building teams when the goal is not only success but fulfillment. Lead Vertically includes tools and exercises that can be adapted by any leader for teams of any size, as well as tips for recruiting, training, and strengthening teams. Leaders will learn to inspire, build trust, and motivate their teams by consistently and clearly communicating that the best days are ahead.